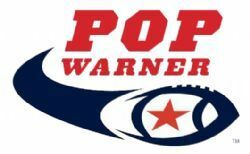 Welcome to ROCKLAND COUNTY POP WARNER'S new website! If you are interested in youth football and/or cheerleading, you've come to the right place! Here, you'll be able to get news, information, field directions and much, much more. Check back frequently for the latest information about our organization! It all started with a dream. 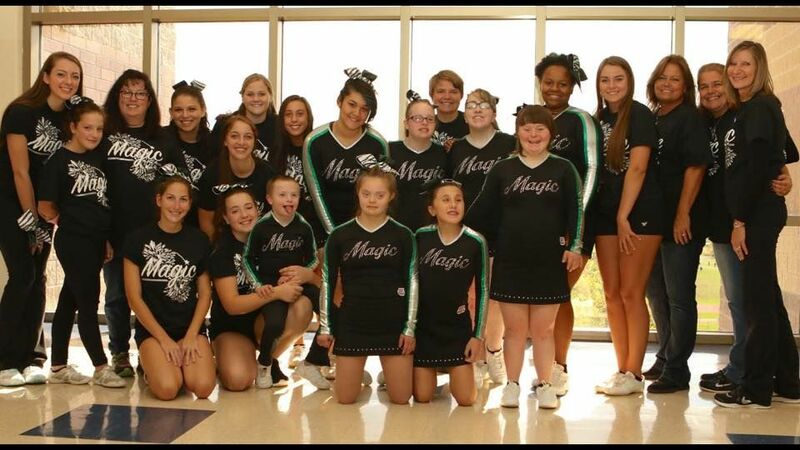 The Magic is a cheerleading team of eight children from the Monroe-Woodbury Central School District. For years, Jean Turco was Cheer Director of Monroe Pop Warner. She dreamed of starting a team for special needs children, but didn’t know where to begin. She along with Helen and Lori Rendos of New City, New York began to formalize this concept. They reached out to members of our community with special needs children; some of whom saw their sisters cheer for years but would only watch from the sidelines. They realized there was indeed an interest and the Magic team was born. “The ’MAGIC’ Pop Warner Challenger squad with determined spirit and pride was asked to perform at Pop Warner National Championships in Orlando, Florida. These kids have put their heart and soul into every skill that has been taught to them. Their performance is truly Magic,” says Coach Joan Eiler. In addition to Joan, Jean, Helen and Lori, there are many other people who have helped with this team; Joan’s daughters Olivianna and Amber, June Newcomb and her daughter, Alexis and several Varsity cheerleaders who are “buddies” to these girls on the mat: Sam Clark, Olivianna Eiler, Lauren Friedman, Alyssa Hopkins, Alexis Newcomb, Stephanie Sullivan, and Olivia Torres. It is a group effort that is heartwarming and enriching for all involved. Dedicated coaching staff consists of: Jean Turco, Helen and Lori Rendos, Joan Eiler, June Newcomb, Amber Eiler and Lauren LaBella. The girls performed at the Eastern Region Championships in Trenton, NJ on November 7th and have now been given an invitation to perform at the National Championships in Orlando, FL.